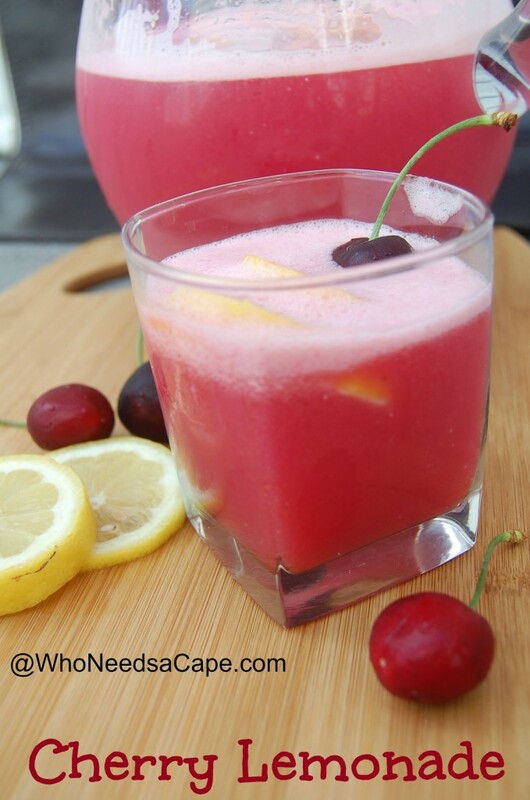 Cherry Limeade - Who Needs A Cape? 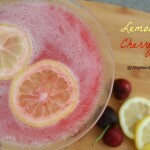 Make a big pitcher of our family favorite Cherry Limeade! 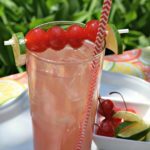 Perfect for entertaining and summertime sipping, you’ll love the sweet & tart combo of this beverage. Who is ready for SUMMER???? Oh, my goodness – I can’t believe that we have had such a blah winter and a horrible spring – I’m ready to get out there and celebrate any little bit of nice weather! Who’s with me? 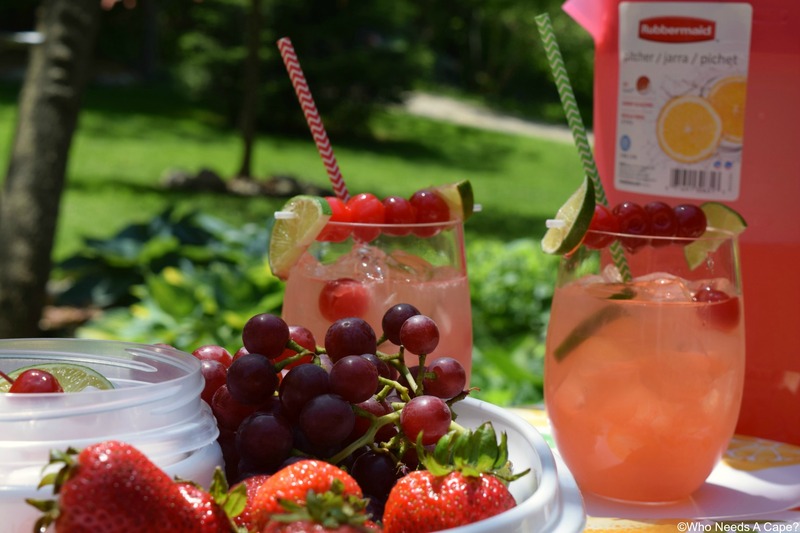 It’s time for summer foods, summer drinks, and summer fun! Right? In my life? Summer fun means having impromptu outside dinners or having friends stop over for a drink and sitting outside next to the lake and just enjoying. Summer means shaking it all off and having no set plans, but being ready for my friends and family to drop in at a moments notice. It’s why I’m in love with Rubbermaid Products! I like to have a couple of things right in the fridge and ready to go – drinks and snacks – that way when someone heads over – I’m ready! And thanks to Rubbermaid I can keep all my yummy snacks and drinks fresh and ready to go! Let me brag about my new Rubbermaid Products for a quick minute – you’re going to want to take notes! 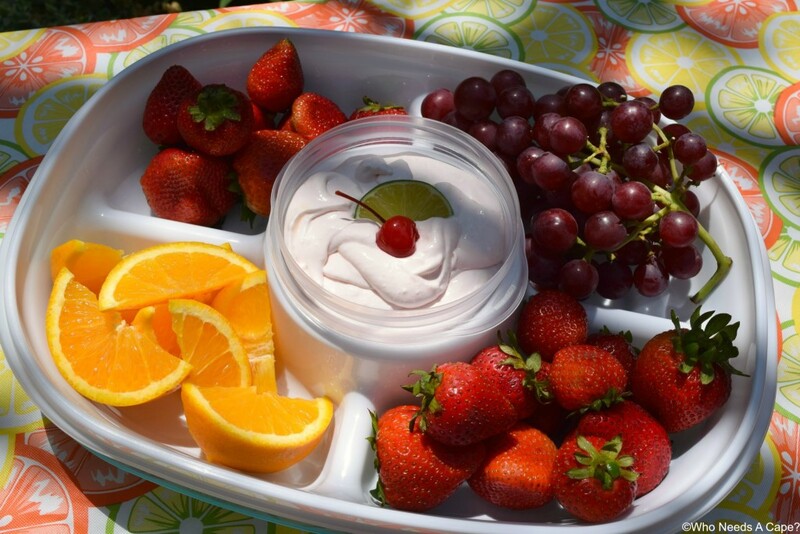 Rubbermaid makes summer entertaining so easy! First my Rubbermaid Party Platter? It’s SO awesome. 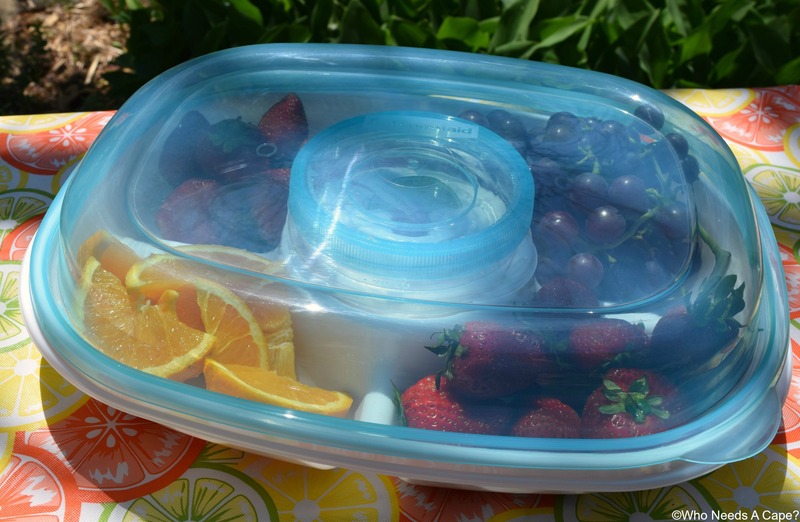 It has a large outer container with a secure lid to hold fruit, veggies, and anything else you want to put out for your guests! Then it has a Removable Twist & Seal™ dip container nests snuggly into the base and Leak-proof Twist & Seal™ lid secures the dip and prevents spills. Yup, you heard right – no leaking dips all over the food you’re trying to save! WAIT there’s more! I had to have the Rubbermaid Pitcher too! My Cherry Limeade goes great in there but there’s more than just that! I LOVE the three-position lid that turns for free pouring, pouring with ice guard or closed. And it’s a breeze to pour with no spills! Easy to lift, easy to store your drinks and keep them fresh and easy to pour! What’s not to love! Wait again – there’s still more! These great Rubbermaid products are also available at any Kroger banner store location! Along with all the yummy ingredients I need to keep summer hopping at my house! I also have a coupon for you too! Click here to save on Rubbermaid this summer! 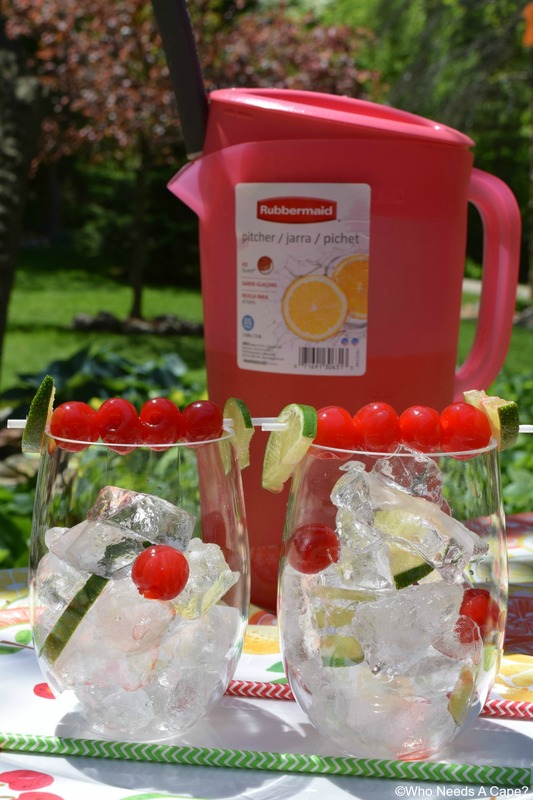 So get on down to Kroger and pick up your awesome Rubbermaid products AND while you’re there get the ingredients to make my super yummy Cherry Limeade! Here’s what you need! 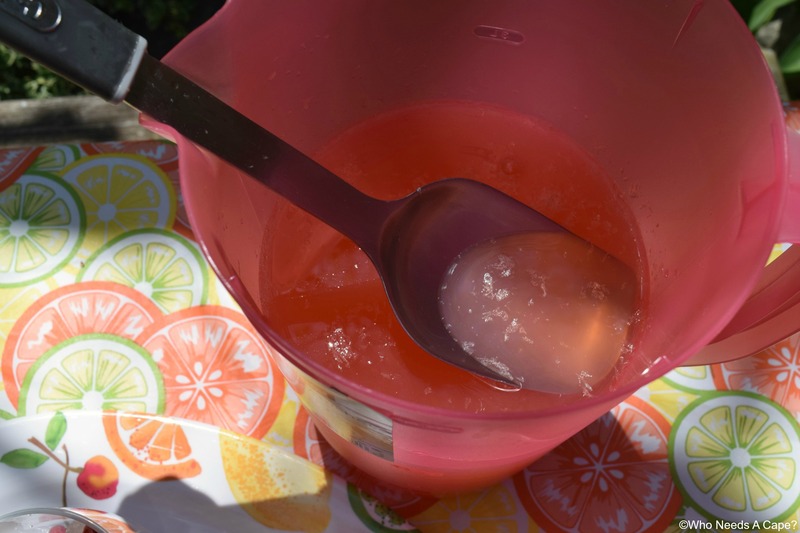 Prepare frozen limeade concentrate per package directions in Rubbermaid pitcher, stir well. Add grenadine into limeade, stirring to combine. Finish with lemon-lime soda, stirring to combine. Add ice to the pitcher if desired or pour over ice in glasses. 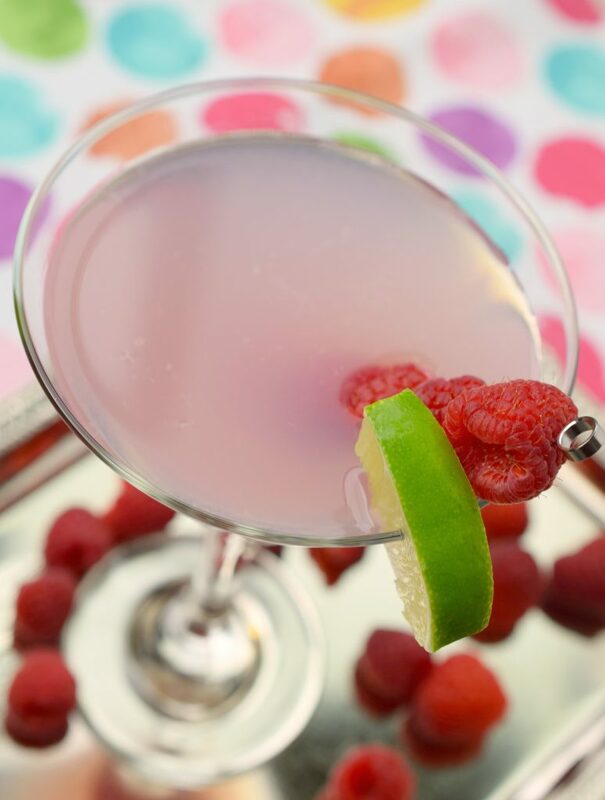 OPTIONAL: garnish with maraschino cherries & lime slices. That’s all you have to do! 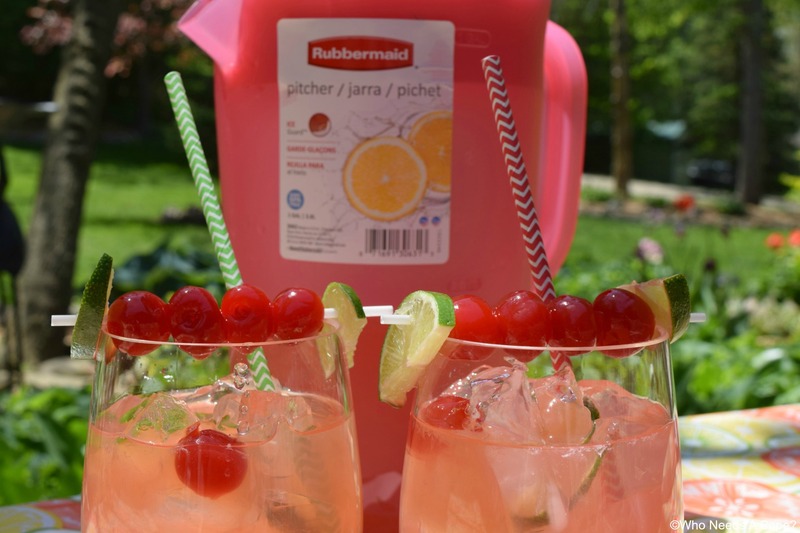 So tell me…What are you putting in your Rubbermaid Party Platter & what besides Cherry Limeade is going into your Rubbermaid Pitcher? Leave me some great ideas! and HAPPY SUMMER! Finish with lemon-line soda, stirring to combine. Add ice into pitcher if desired or pour over ice in glasses. 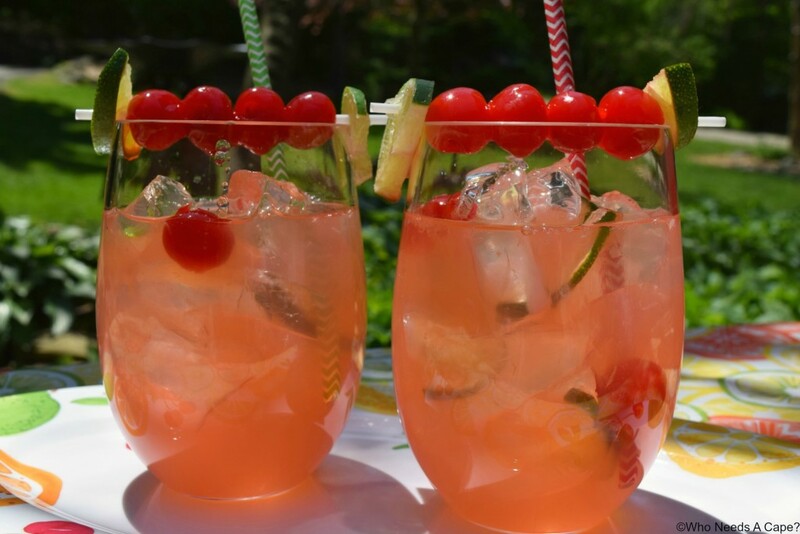 What a lovely drink, I could sip on this all summer. I’m loving all the Rubbermaid, they make the best products. The color of that lemonade is just scrumptious. Rubbermaid products are super. I’ll have to check these out. The container sounds really useful for potluck recipes. Those truly are the best pitchers ever. 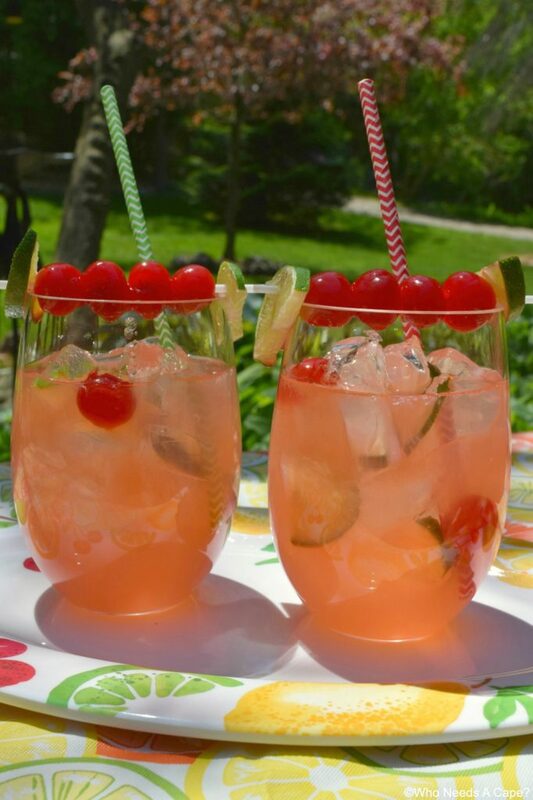 Perfect for a summer-party and how very refreshing, indeed! 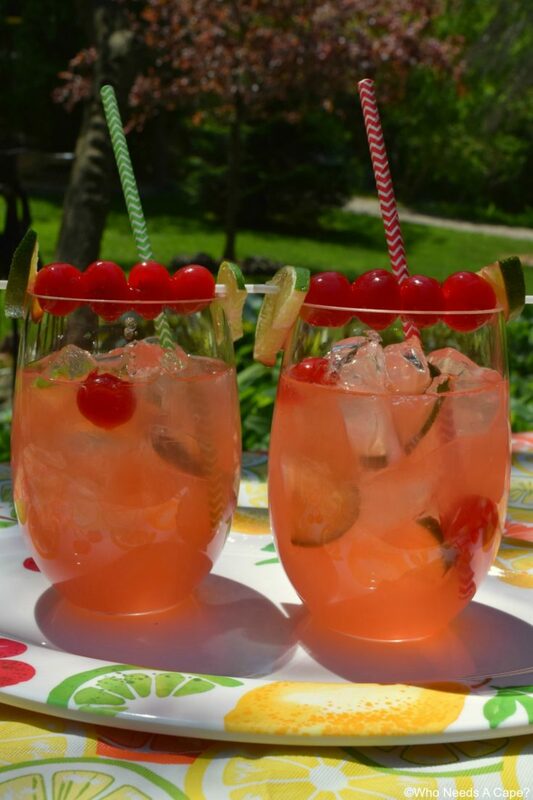 What a fun and refreshing drink! Perfect for our long hot Florida summer! Rubbermaid products are so handy! Mt kitchen has rubbermaid too. Love that pitcher AND what’s in it. 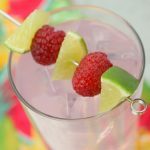 What a perfectly refreshing summertime drink! Reminds me of one of my favorite childhood drinks! YUM! 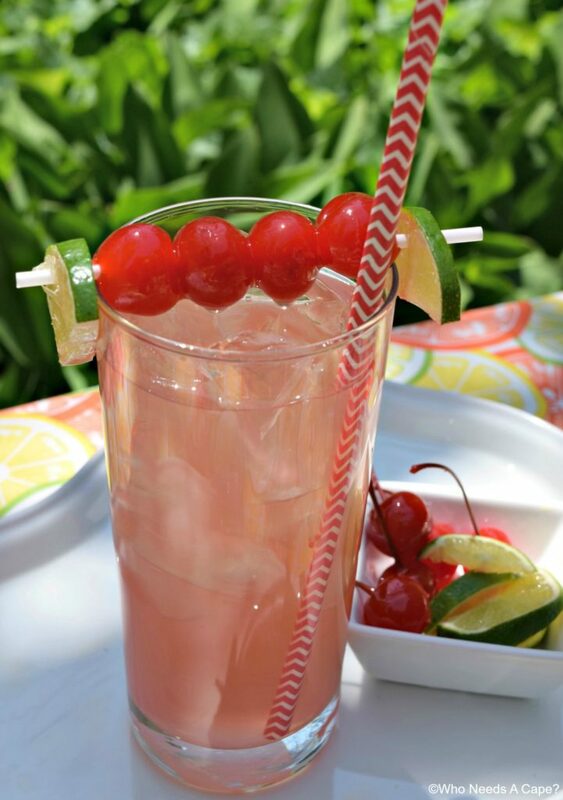 Now this cherry limeade is the perfect way to celebrate summer. 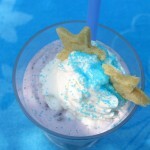 Your photos are gorgeous and I can’t wait to make this, I know it will be a hit with the kids. 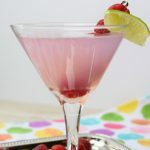 What a fun drink! 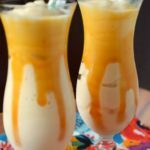 Family friendly drink that would just welcome the summer. Bring on the SUMMER!! Cheers! looks great! I would love to make this over the weekend!! Would love to make a pitcher of this!